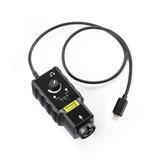 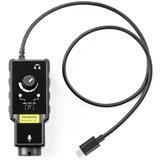 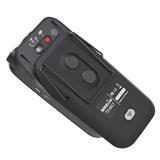 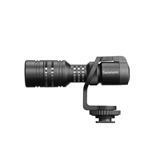 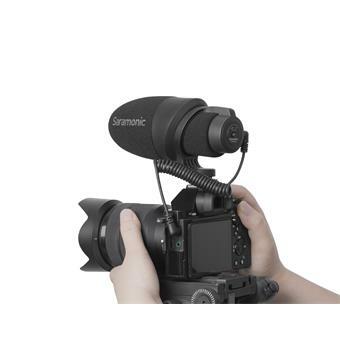 CamMic Lightweight Compact On-Camera Microphone for DSLR, Mirrorless and Video Cameras or Smartphones and Tablets. 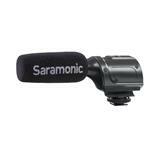 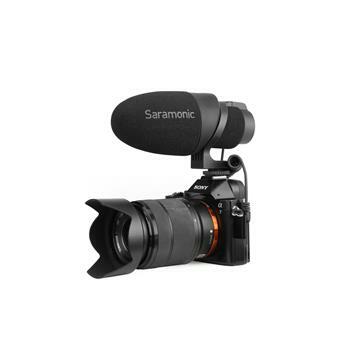 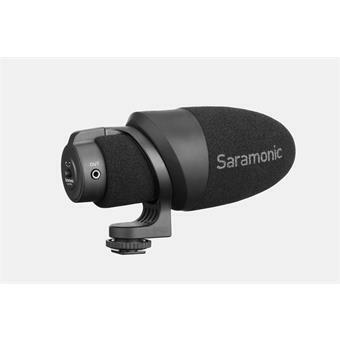 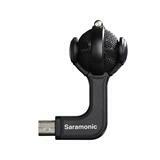 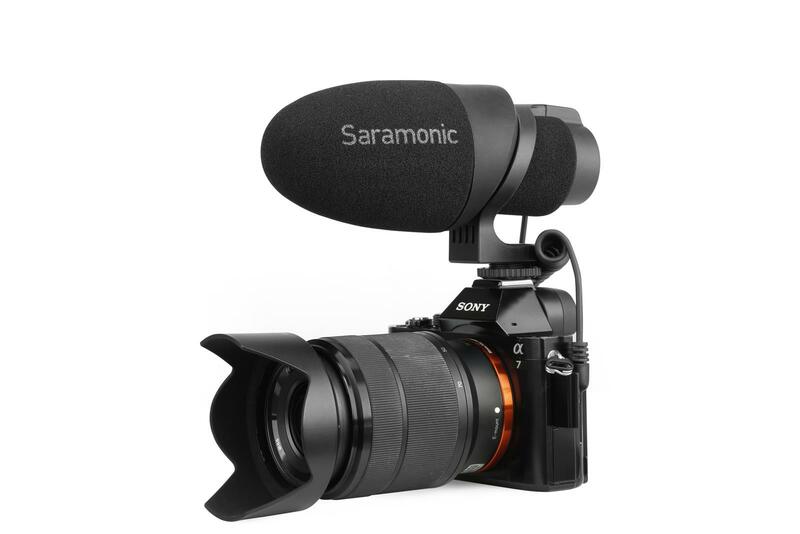 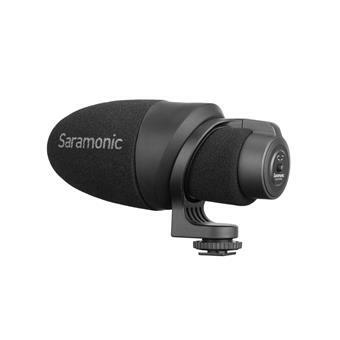 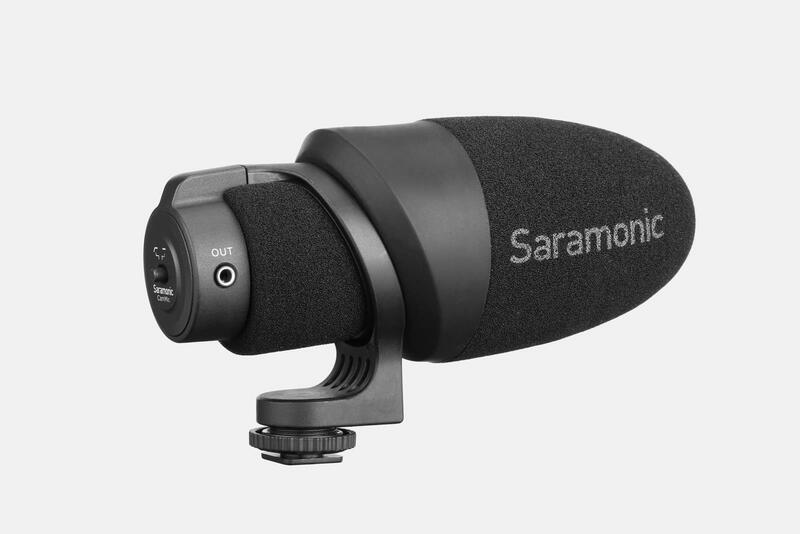 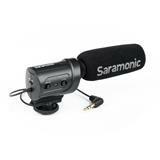 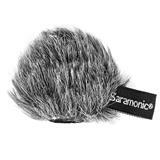 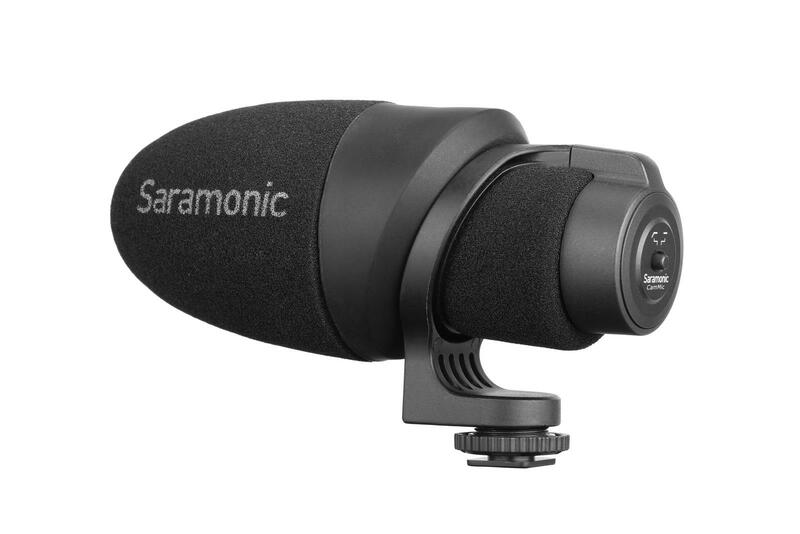 The Saramonic CamMicis a compact, ultra-light, plug-in powered shotgun microphone thatdelivers clear, broadcast-quality sound to DSLR, mirrorless, video cameras and mobile devices. Lightweight and compact, it features impressively quality construction that’s unexpected for such an affordable microphone. 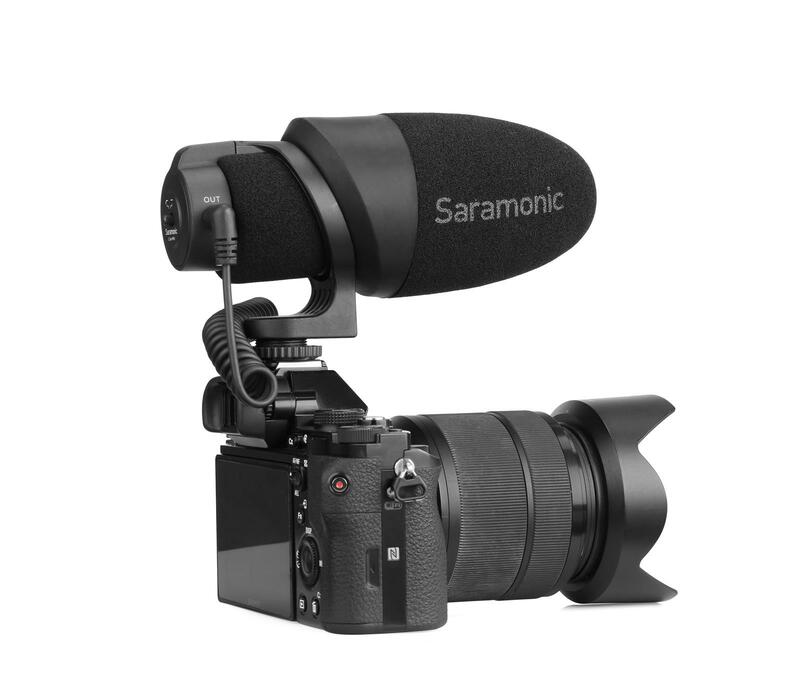 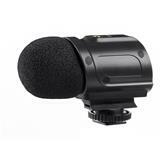 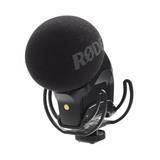 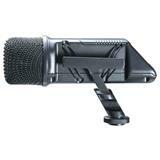 The CamMic is a high-quality piece of equipment that provides premium sound for your video productions. 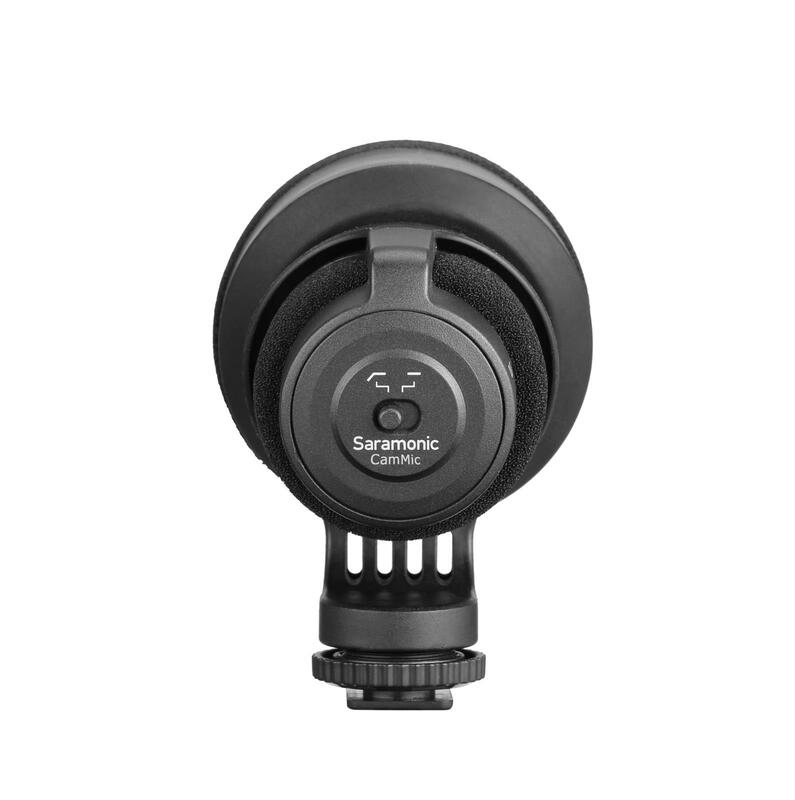 A stand out feature of the CamMic design is the unique microphone shockmount. 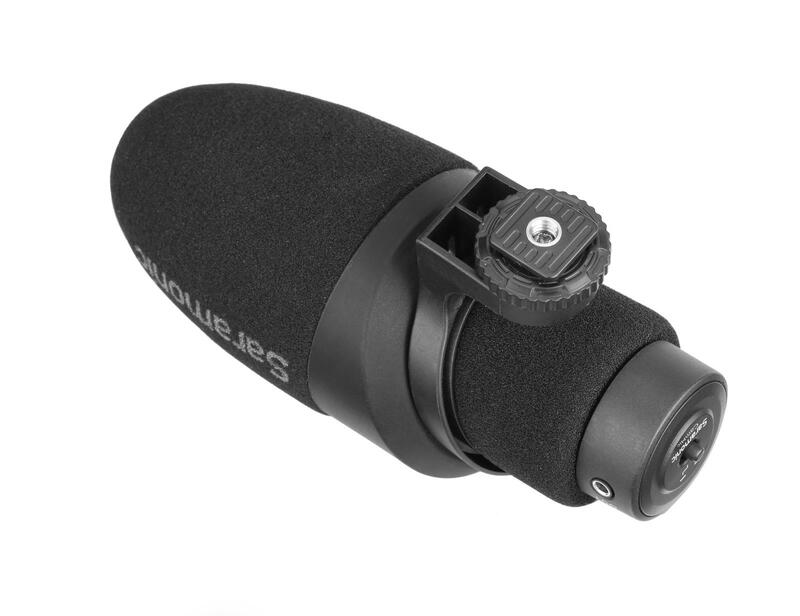 The wiry shockmounts on some competing microphones are flimsy and prone to bending, this can cause some unwanted audio issues and change the way the microphone picks up sound. 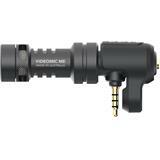 The integrated shockmount of CamMic is robust and features a sleek, sweeping and stable design. 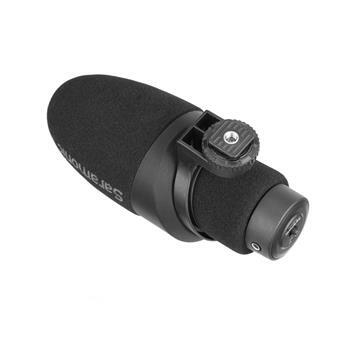 A dual layered, uniquely designed bullet like windscreen is included, giving the CamMic its unique and interesting look. 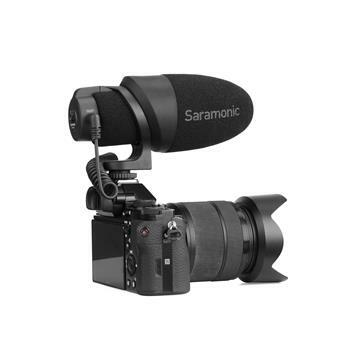 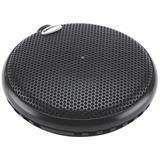 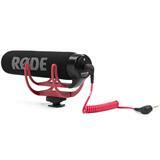 It features a sturdy gasket which aids in blocking wind noise, helps to protect the microphone from things like weather and dust, and keeps it securely fastened in place while on the go. 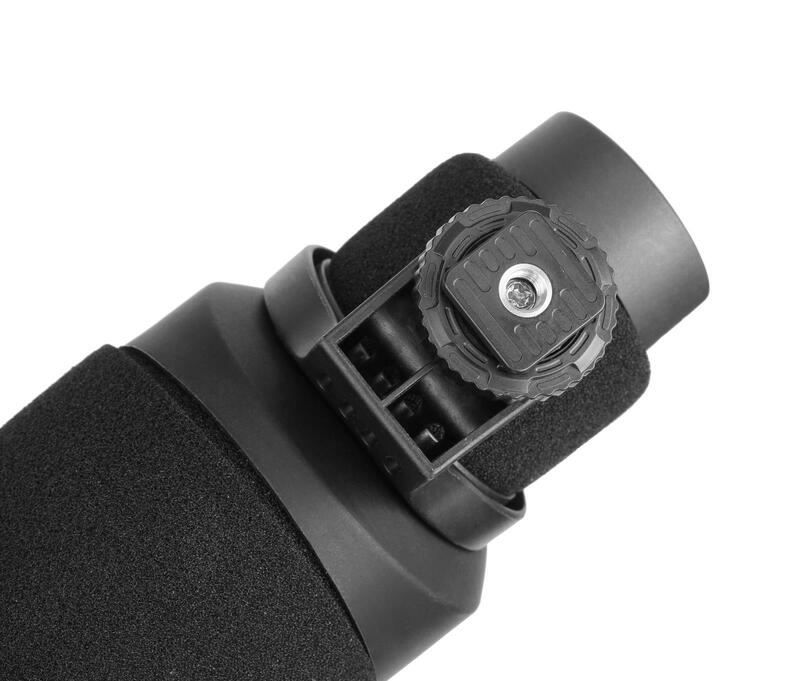 The output cable of the CamMic is removable. 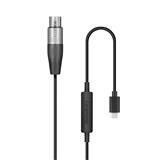 An 1/8" (3.5mm) TRS cable for connecting to cameras is included, in addition to a 1/8" (3.5mm) TRRS cable for connecting to smartphones and tablets. 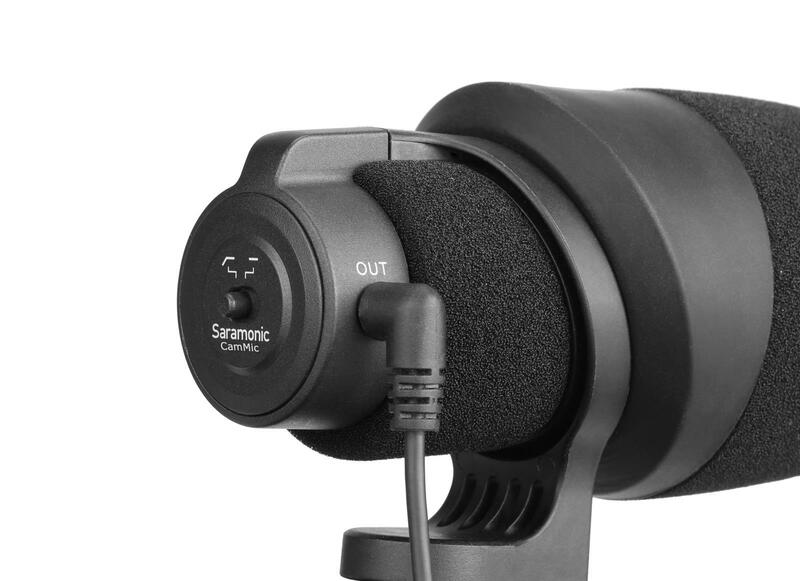 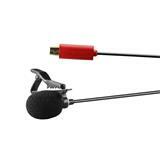 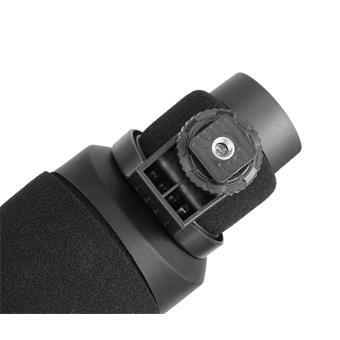 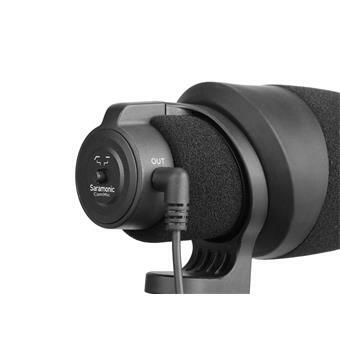 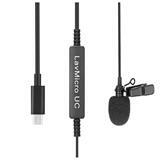 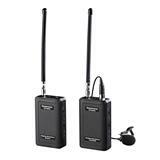 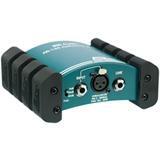 An 80Hz low-cut 2-position switch on the back of the mic enables you to eliminate unwanted rumble sounds and make dialog more intelligible when shooting in noisy environments. 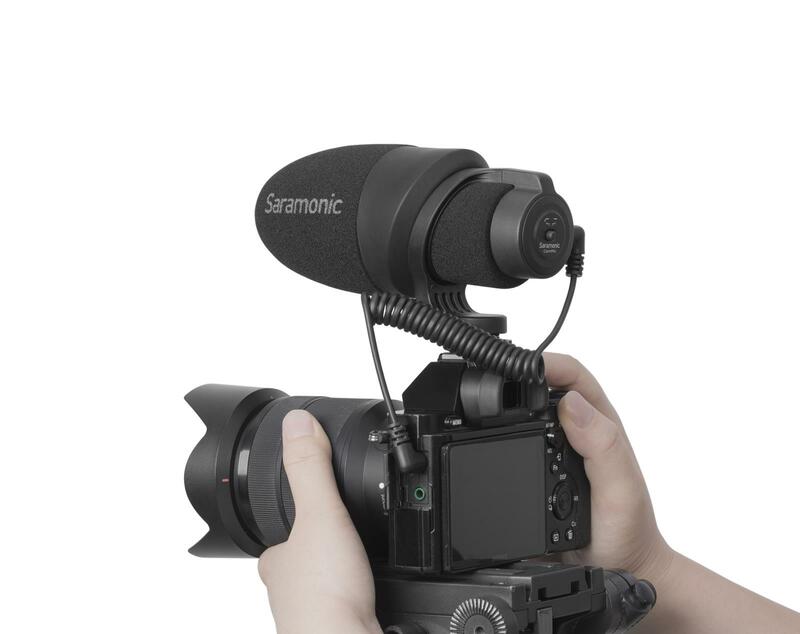 A built-in camera shoe-mount features a metal 1/4 20 tripod thread at the base that gives you near limitless mounting options.